For over 40 years, Gilman Law LLP has practiced personal injury law in Florida. 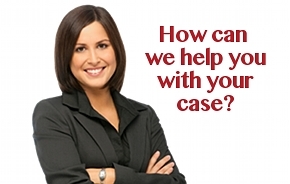 Our partners have decades of experience in the complex area of personal injury law. We have extensive experience in the complicated medical, financial and engineering questions that underlie many of our cases. If you have been injured in Gainesville County and believe someone else is responsible, you may be entitled to money damages. 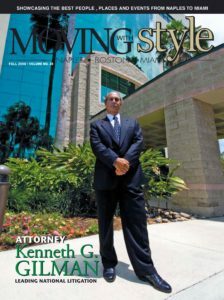 Our team of lawyers are qualified and experienced and can get you the results your deserve. If you or a loved one has been injured in Gainesville County, Florida you want answers right away. Many personal injury cases are time sensitive due to the statute of limitations placed on them and must be handled in a timely manner. The personal injury lawyers and staff at Gilman Law LLP are available 24 hours a day for a free case consultation. With our level of personal communication and commitment to your case, you can rest assure that you are choosing the right Gainesville County personal injury attorney for your case.